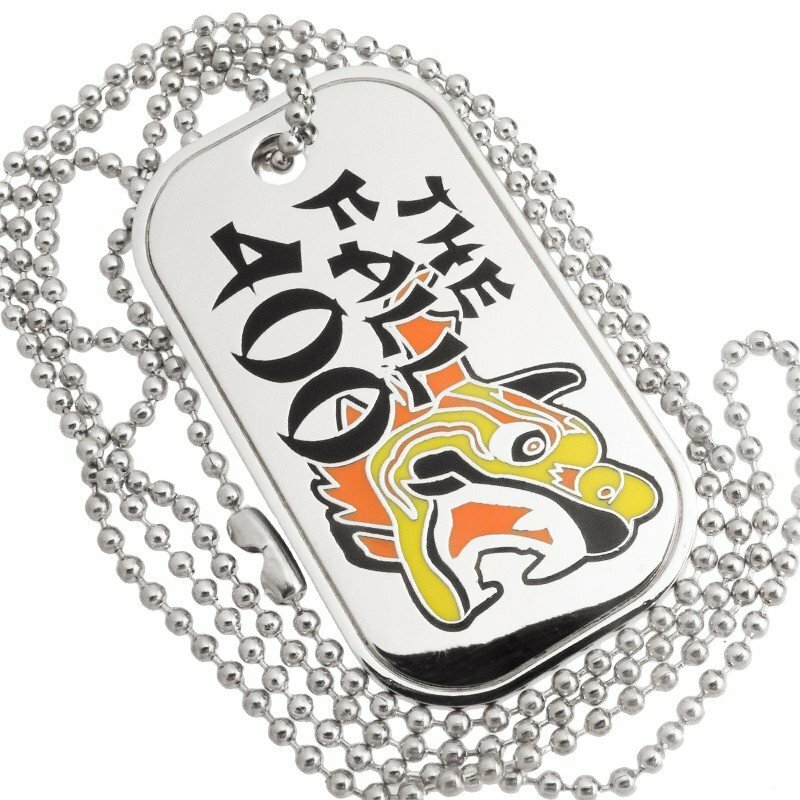 Our polished metal dog tags are totally custom made just for you, and are real standouts. They are uniquely molded for you only, and come in antiqued genuine silver, brass, and copper. Graphics and text are generally raised up, which results in them being shades lighter than the background, for a visually contrasting effect. Our custom department will work with you to make sure the look is exactly what you want. 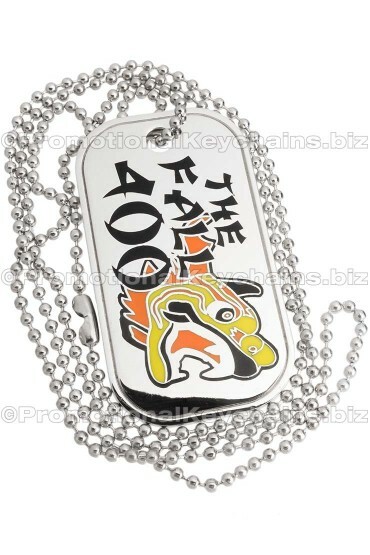 They are made of super strong zinc alloy and are a perfect thickness at 2MM so they feel nice and substantial. They come with your choice of 30" neck chains or key rings. 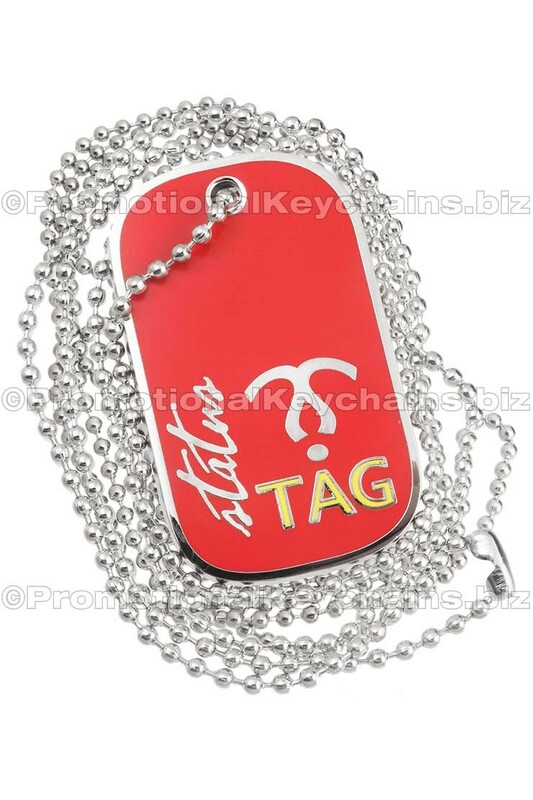 A great choice for myriad promotional, commemorative and other uses!